It's time to end sexual assault nationwide. The Respect Movement's solution is combating the underlying problem statistics don't show: disrespect. The Respect Movement exists to build a culture of respect between men and women on college and high school campuses by developing leaders who will transform the next generation. 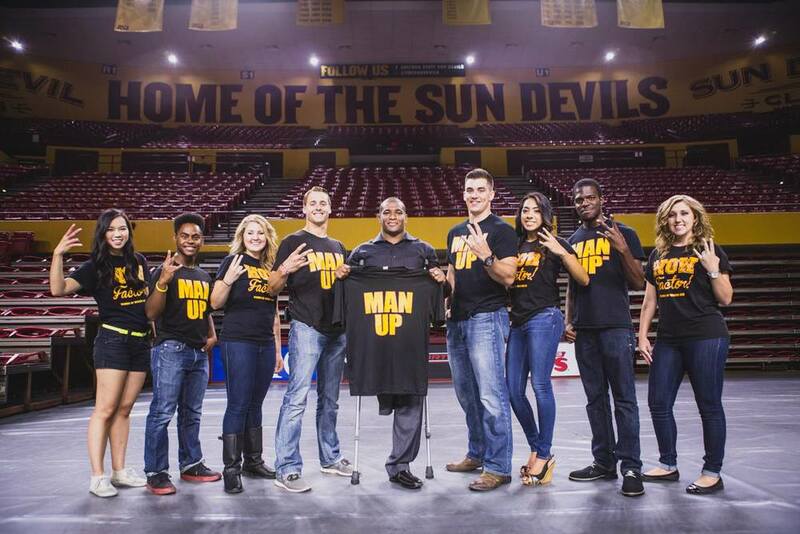 Watch how the Movement began at Arizona State University. 1 in 4 women nationwide will experience attempted or completed sexual assault by the time they graduate college. The highest risk age group of sexual assault are women ages 18 to 24. These aren't just statistics. These are real people. Think respect is boring, out-of-date, dead? Heck no. Living a life of respect is anything but that.